Welcome to our new co-reviewer – Kathryn McAuley. – East Midlands Theatre. As East Midlands Theatre continues to expand and explore new ways to promote and review the dramatic arts in all its forms, we recently posted a request for another reviewer to join us. Many thanks to all that applied. I enjoyed reading all your reviews and backgrounds and obvious passions for the theatre. The standard was exceptionally high and attitudes towards what is needed as a reviewer very apparent in the applications. I have made the decision to go with my strong instincts and so therefore am very happy to welcome the winner – Kathryn McAuley – to our team. Kathryn says that she ‘thrilled and delighted’ to be our co-reviewer. She is an experienced reviewer with a wide range of theatrical interests, especially musical theatre. 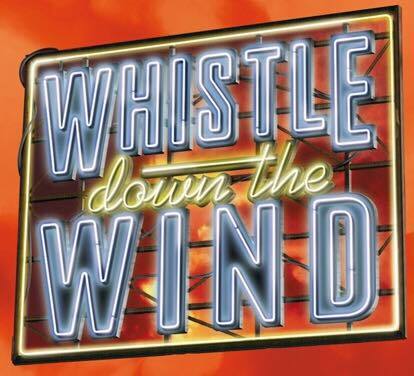 Currently she is directing Whistle Down The Wind for Long Eaton Operatic Society. Kathryn has been involved in theatre from her teenage years. Her recent theatre involvements have been with Encore Performing Arts and Beeston Operatic and Long Eaton Operatic Society. Kathryn has also enjoyed working with a professional T.I.E company touring France and most recently took part in Gary Clarke’s dance-drama COAL at Nottingham Playhouse as a pit lady. She has been described as a brilliant character actress and very professional in her approach. 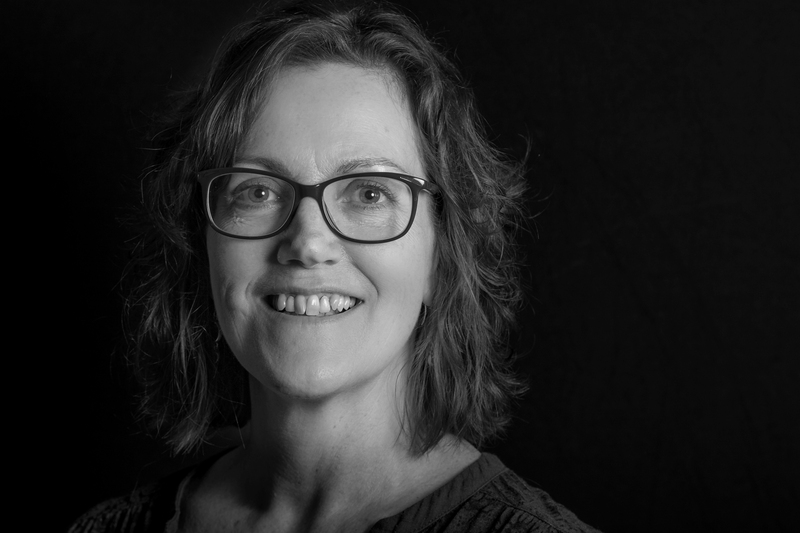 We at East Midlands Theatre believe that she will be the perfect addition to our team and her writing will echo our professional and accessible style of written theatre promotions. Kathryn McAuley has an honours degree in English and Art History. Having worked in PR and Management for many years Kathryn enjoys the communication element. This is perfect for the reviewer role at EMT as a love of communication and professionalism are key to what we are all about. Welcome once again Kathryn and we very much look forward to your reviews.